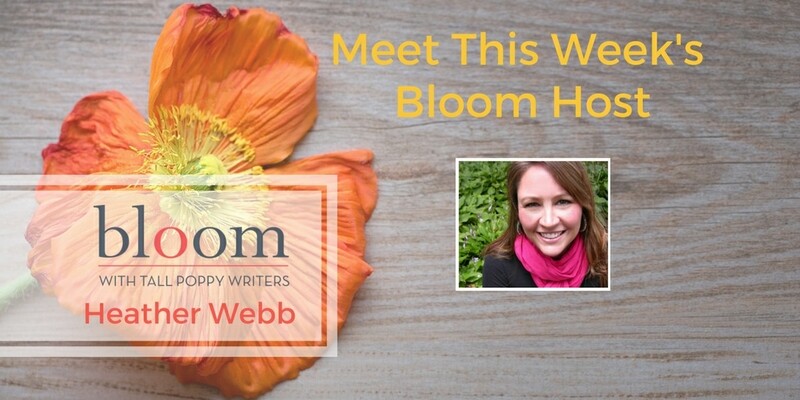 This week on Bloom, join historical fiction author Heather Webb. She’ll be celebrating her recent release, The Phantom’s Apprentice, a re-imagining of The Phantom of the Opera from Christine Daae’s point of view, as well as talking about all things theater and musicals, along with many games for Blooms! 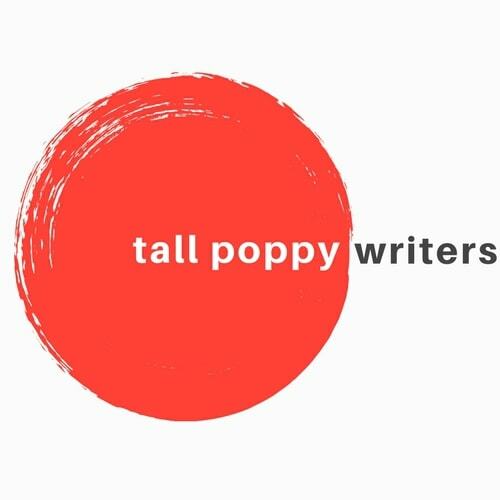 In fact, there will be loads of great prizes–great books from several bestselling authors and more. We’ll also delve into the enchanting world of secrets and magic. Special guests this week include Anna Lee Huber, lady authoress of historical mysteries set in Scotland on Wednesday, 2/7 at 10 a.m., as well as historical suspense author Greer Macallister on Friday at noon EST. Heather Webb is the international bestselling author of historical novels Becoming Josephine, Rodin’s Lover, and Last Christmas in Paris, which have been featured in the New York Times, Wall Street Journal, France Magazine and more, as well as received national starred reviews. In 2015, Rodin’s Lover was selected as a Goodreads Top Pick. To date, Heather’s novels have sold in multiple countries worldwide. 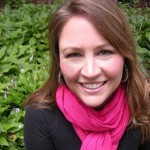 She is also a professional freelance editor, foodie, and travel fiend. She lives in New England with her family and one feisty rabbit.